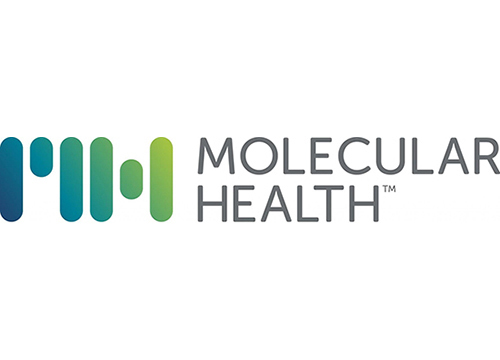 Molecular Health has launched Version 3.0 of Molecular Health Guide (MH Guide), which compares patient-specific molecular information with biomedical knowledge to deliver a medical report to aid physicians in evaluating the range of therapy options of each patient based on their unique genomic profile. Version 3.0 comes with the AMP guideline-compliant biomarker classification scheme and supports Human Genome Variation Society (HGVS) variant nomenclature. Users can incorporate results from other diagnostic tests in their reports, such as protein expression, mutational burden, and microsatellite instability. Customizable gene filters allow physicians to focus on standard panels for genes of interest, and variant details from sources recommended by variant classification guidelines are now shown in MH Guide.